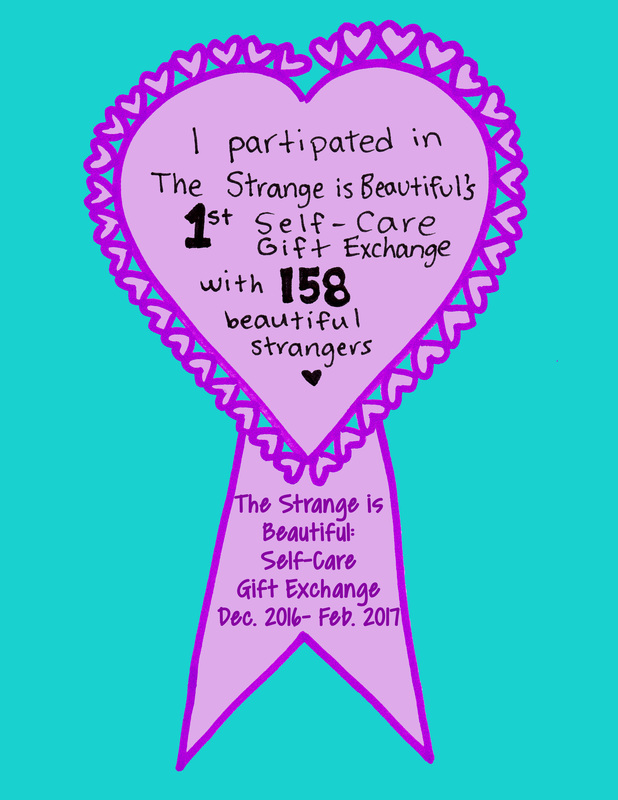 Thank you for participating in The Strange is Beautiful’s Self-Care Gift Exchange 2016! 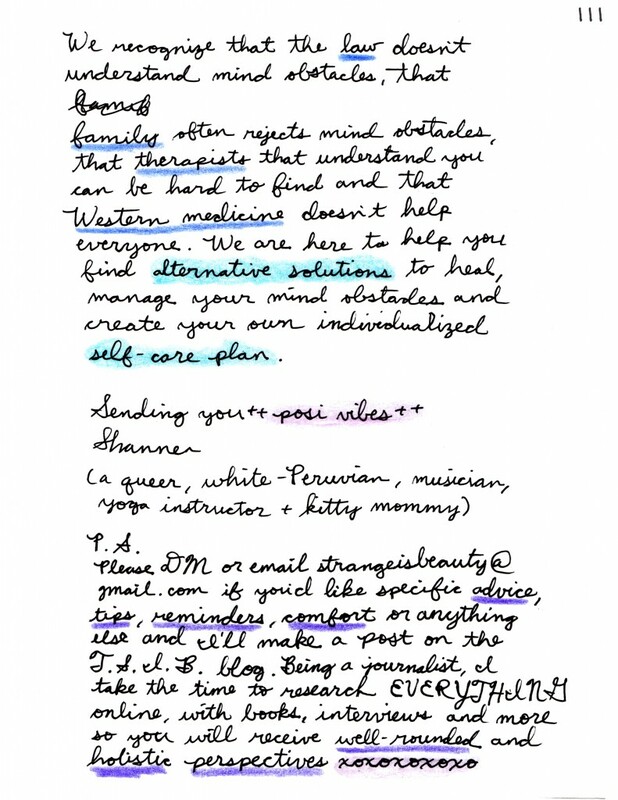 If reading cursive isn’t your thing, read the letter here. 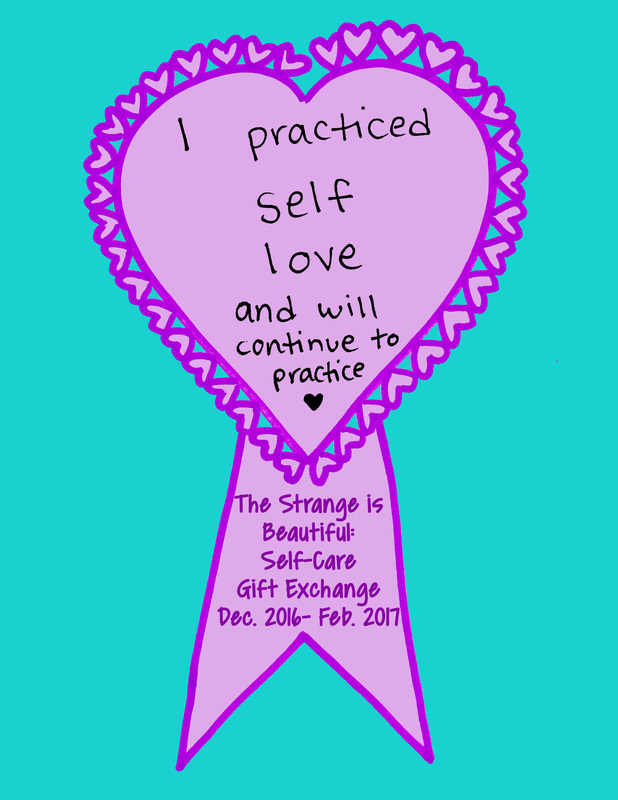 Are you down for Safe Space Yoga Classes (Queer Yoga, WOC Yoga + Mind Obstacles Yoga) and Dance for All Bodies in Los Angeles and Online? 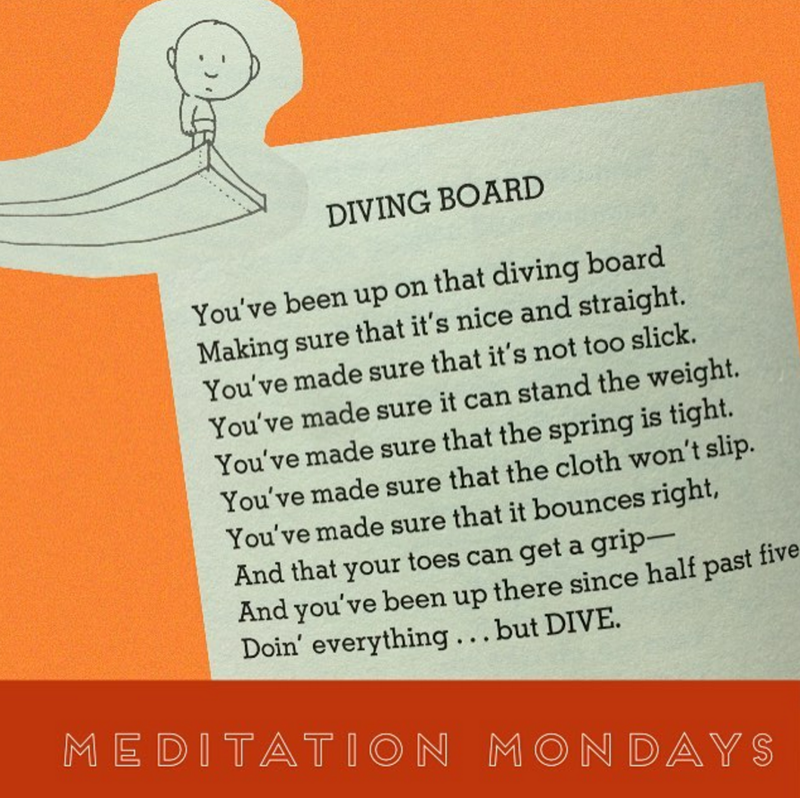 Sign up for classes in the link here or click on the photo! 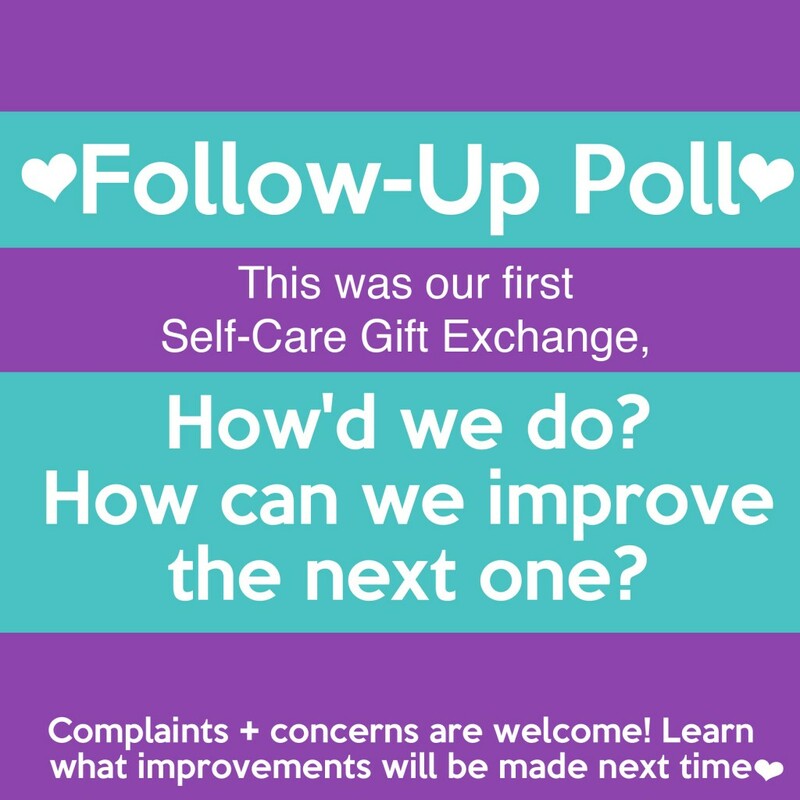 Don’t forget to fill out the follow-up poll here or click on the photo! 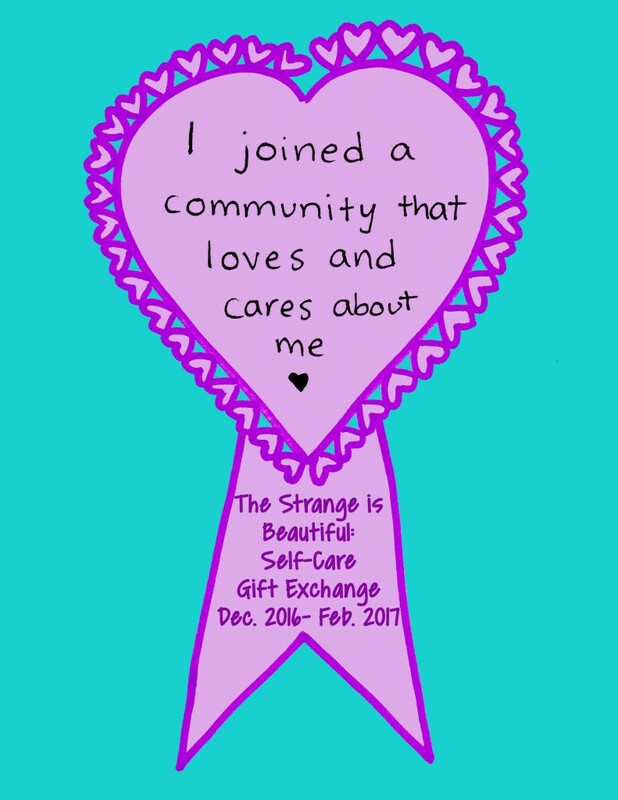 For those of you new to The Strange is Beautiful, our mission is to change the way “mental illnesses” mind obstacles are seen, make alternative self-help accessible and create a positive community for those struggling. 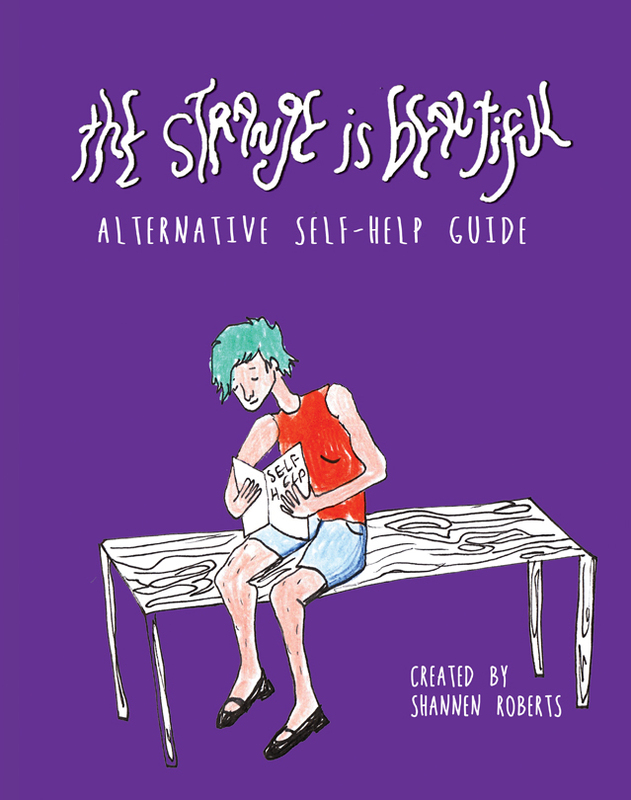 This full color, 8.5″ x 11″, 44 paged print guide will help you find holistic ways to treat not just your stress, or mind obstacles, but your self as a whole. From self-help such as yoga for anxiety and depression, self massage and things-to-do-when-you-want-to-freak-out-and-die, to interviews of musician Soko, LGBTQ therapist and an energy healer, you’ll gain the tools to develop your own self-care and self-love routine! Learn more here. Comes with your order of the guide! 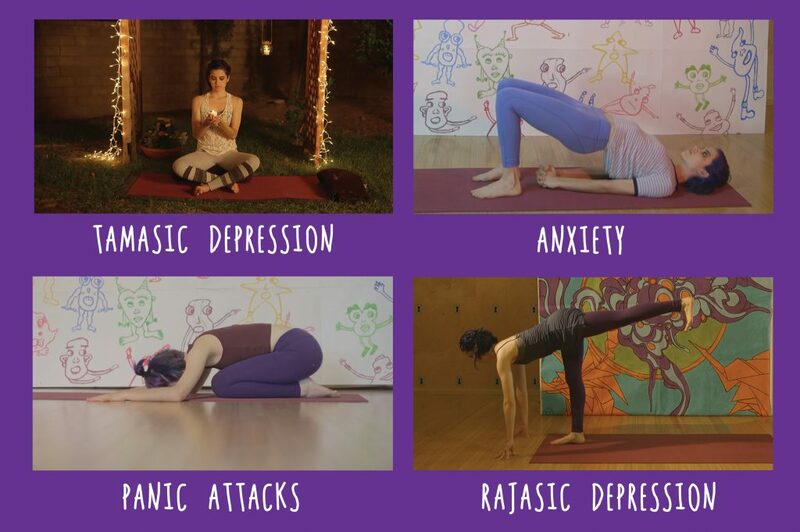 The classes are created and taught by Shannen (creator of TSIB), a 500 RYT Trauma Informed yoga instructor who designed the classes based on her personal practice, her mind obstacles and her yoga teachings. Learn more here. Sadcore Sundays are meant for you to indulge in your sad feels for a moment, but then let go and move on. Send in your favorite sadcore songs to strangeisbeauty@gmail.com. 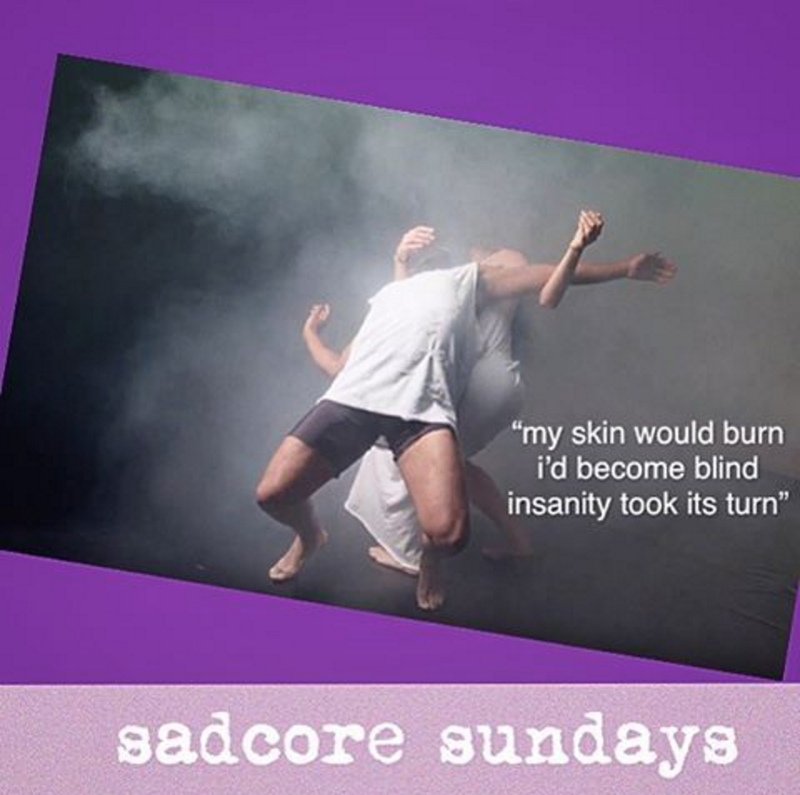 If you’re a musician that would like to be interviewed for Sadcore Sundays, please email us a pitch! 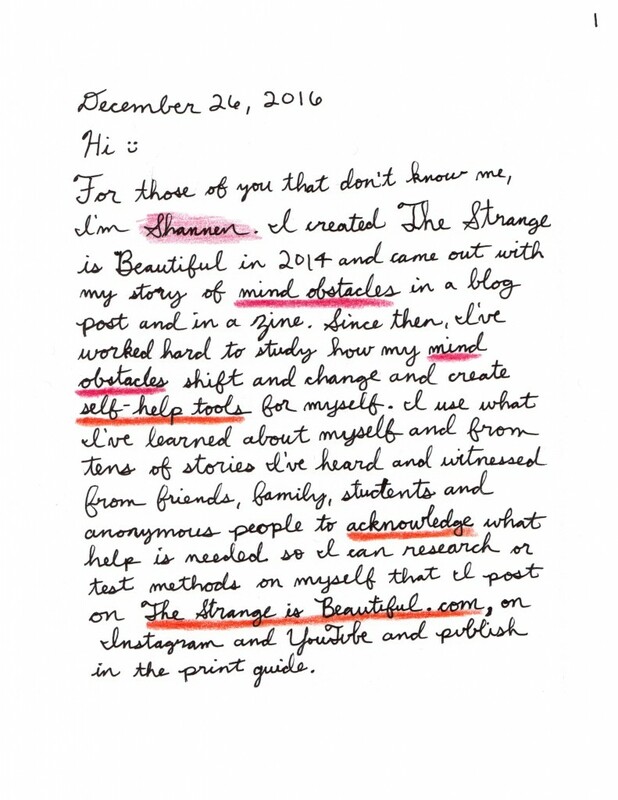 Drawing from her 500 hours of professional yoga teacher training and her personal practice, Shannen – the creator of The Strange is Beautiful – provides insight on changes of perspective and ideas for creative meditations to relieve mind obstacles. 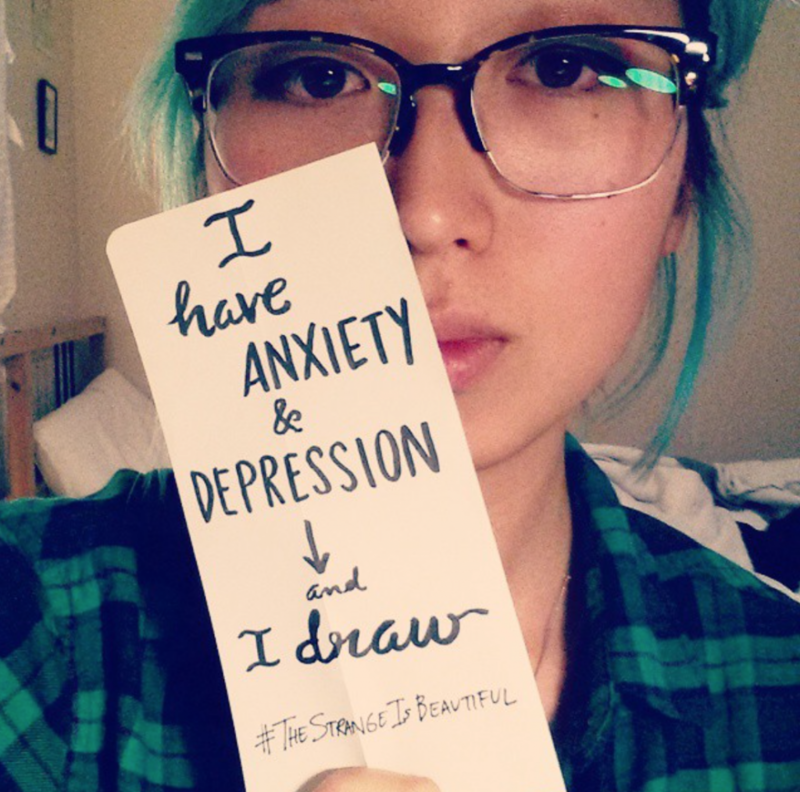 Share your mind obstacles story in any form of media you’d like – written, drawn, music etc. 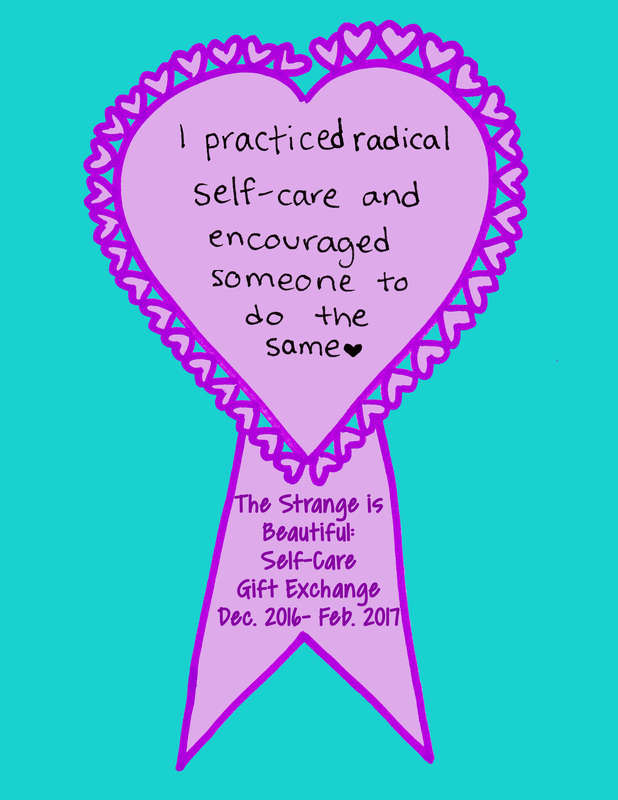 to help others feel safe sharing theirs. Learn more here. 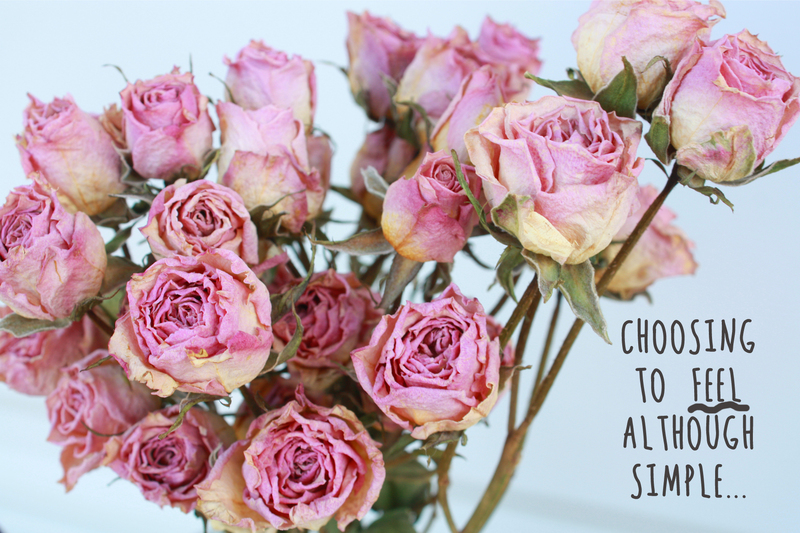 DM us on Instagram specific advice you need and we’ll post it on Instagram to ask the TSIB community. 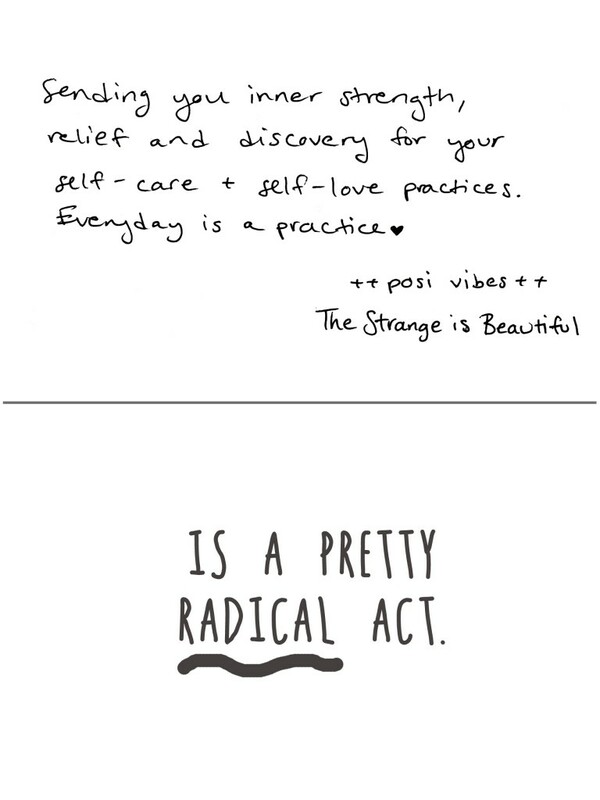 From yoga, to facts and stats, to interviews from people who feel your feels, to tips for anxiety and panic attacks, we blog about it all. 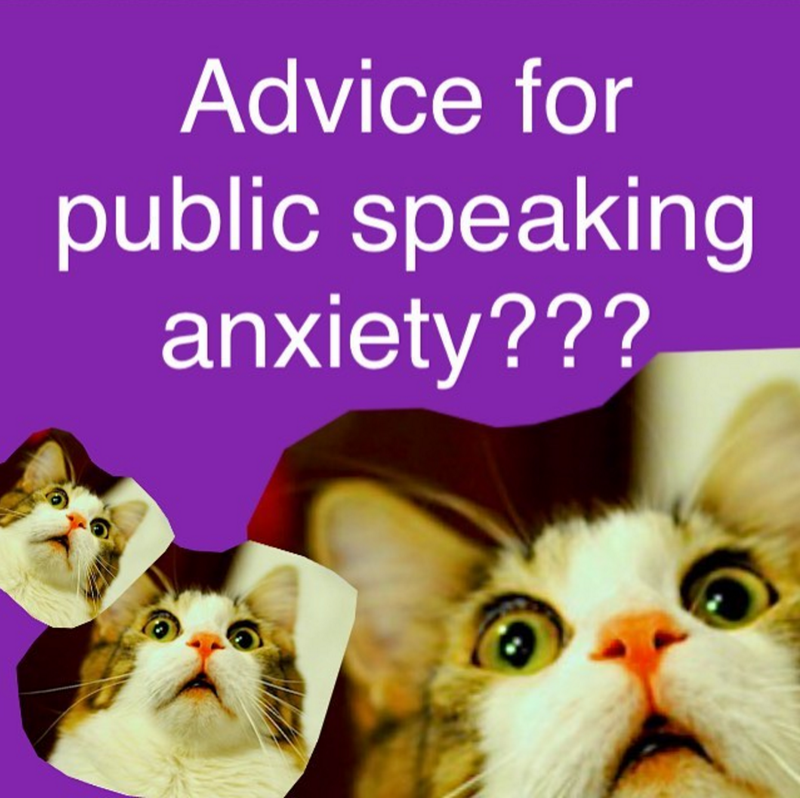 And no, we don’t provide vague advice xoxox. 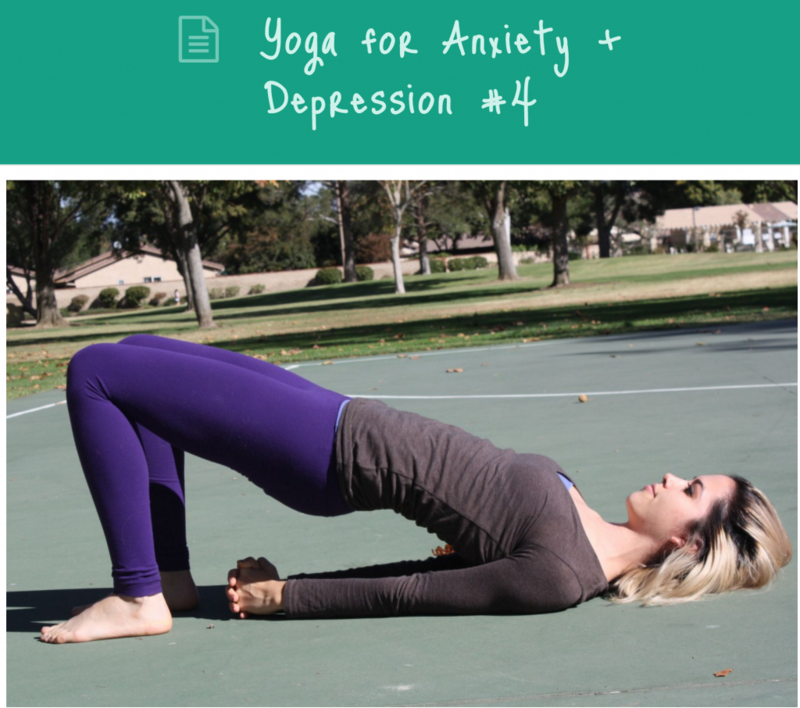 See self-help articles here, facts and stats here and learn about yoga here. If you have any requests for blog posts, events or would like to join our team please email or DM us! 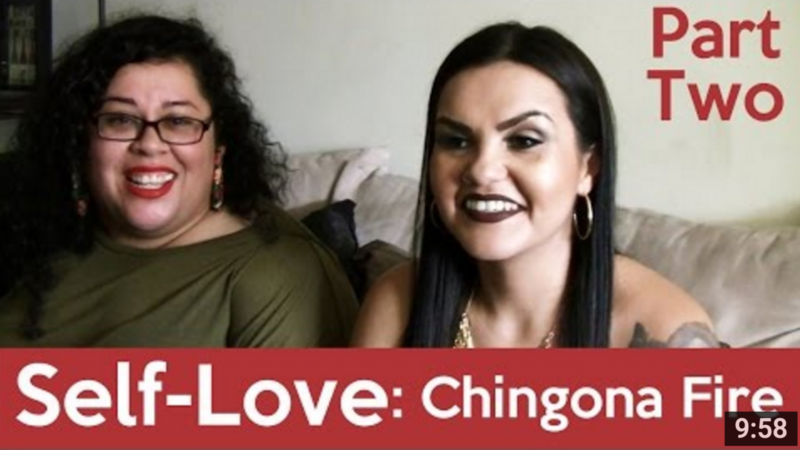 We’d love to hear from you and need all the help we can get !! 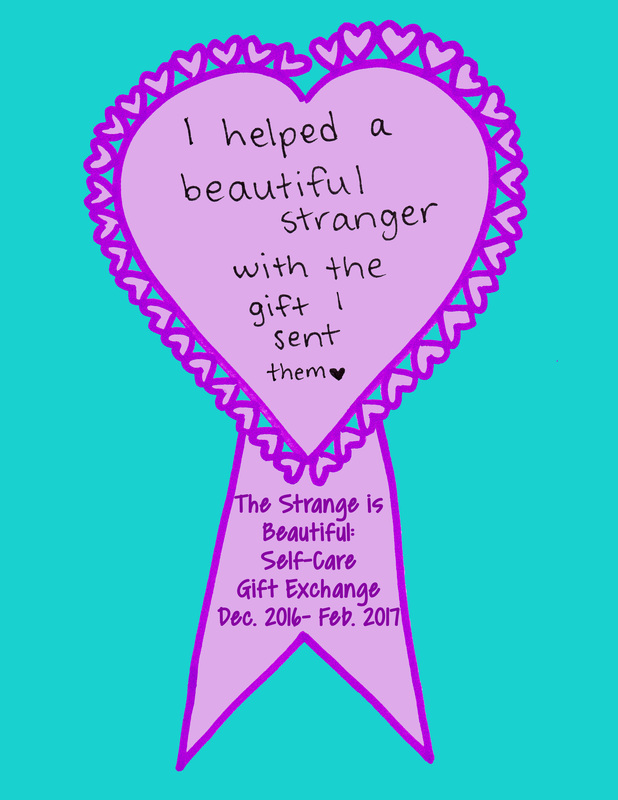 ***About 20% of participants did not receive a gift yet! 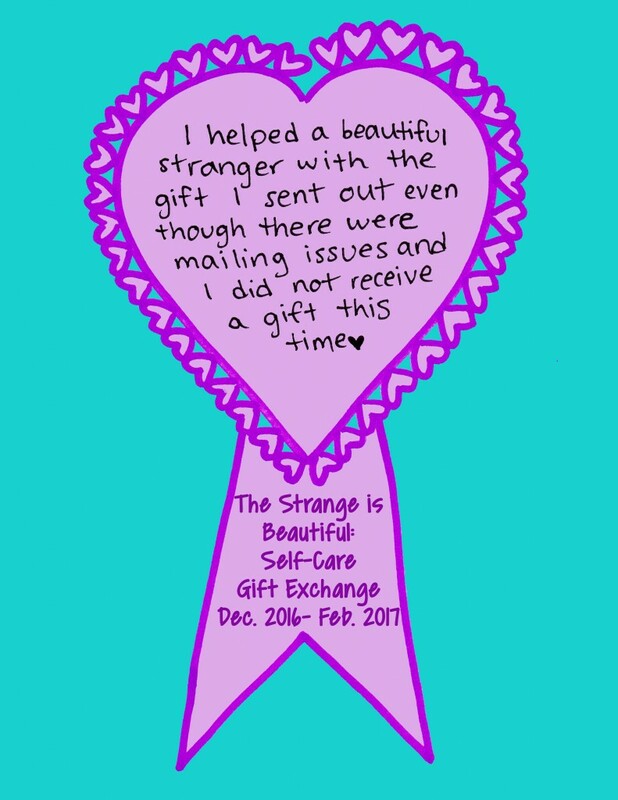 If you have still not received a gift and have not reached out to us about it or heard a response from us, please email strangeisbeauty@gmail.com.